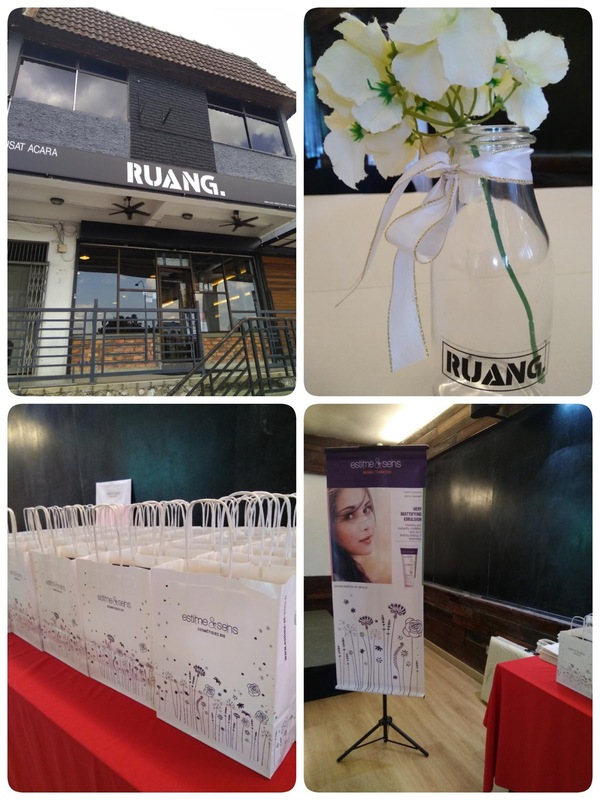 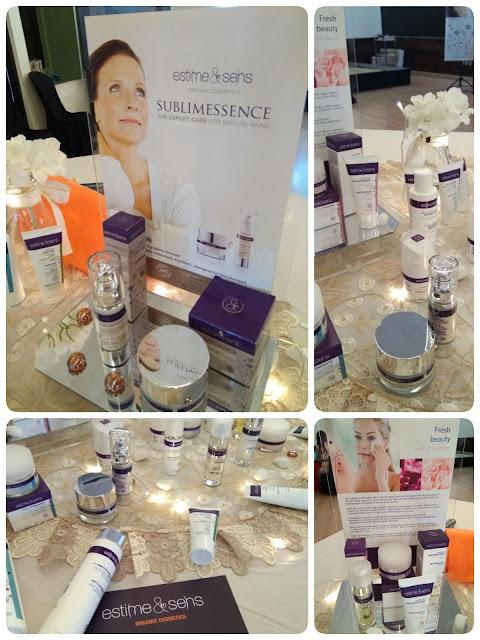 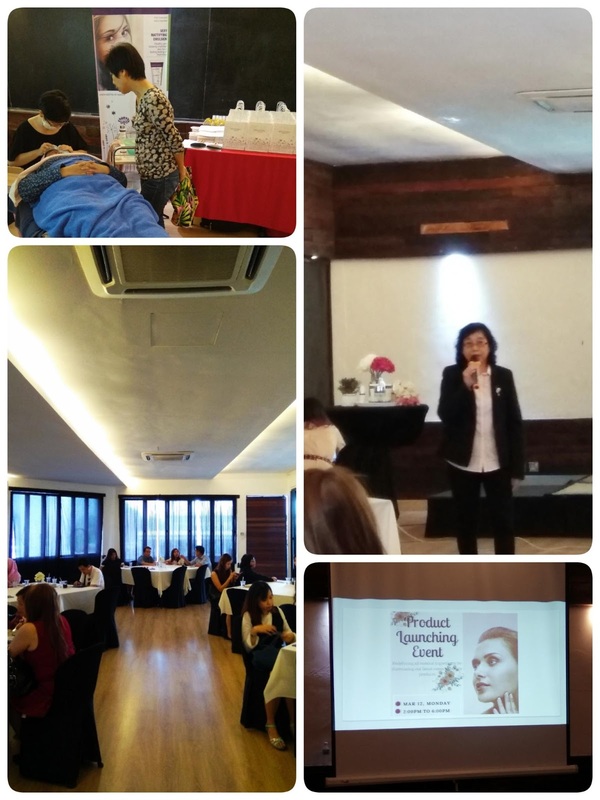 Thank you Class Beauty Sdn Bhd for invited me to join your product launching event last week at Ruang, Subang. Estime & Sens is a FRENCH CERTIFIED ORGANIC COSMETICS BRAND sold exclusive in Spas and Beauty Salons. 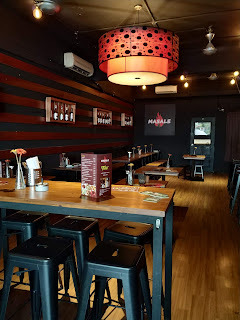 Because they believe that self-esteem and self-confidence - which are vital for accomplishing great things in one’s life - come from the image that one has of oneself, and the care one takes of oneself. 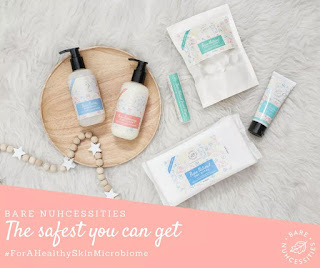 They sell high-quality products at a reasonable and fair price, thereby making safe beauty and well-being accessible to anyone. 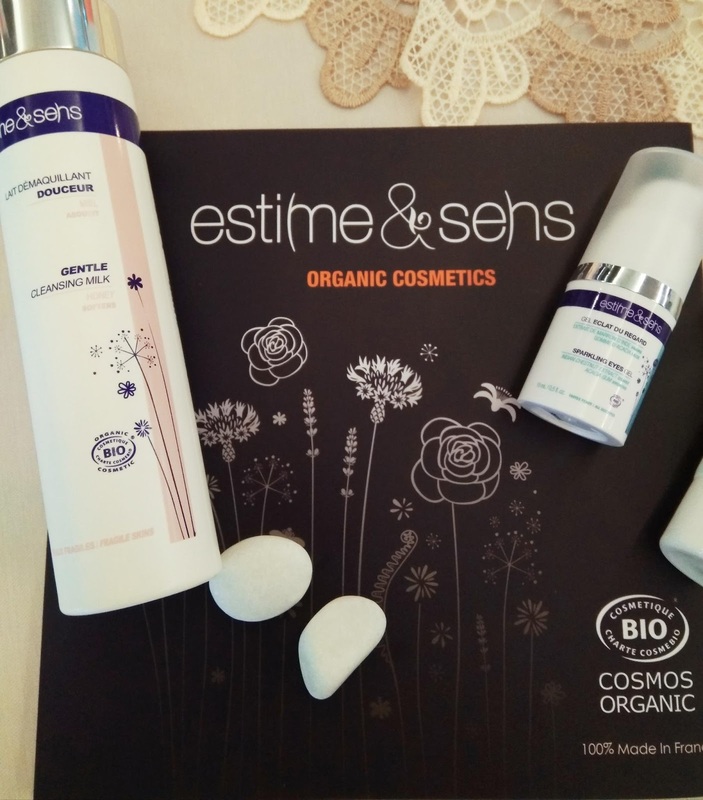 They are completely convinced of the virtues of organic products, both in terms of the quality of the environment and for health. 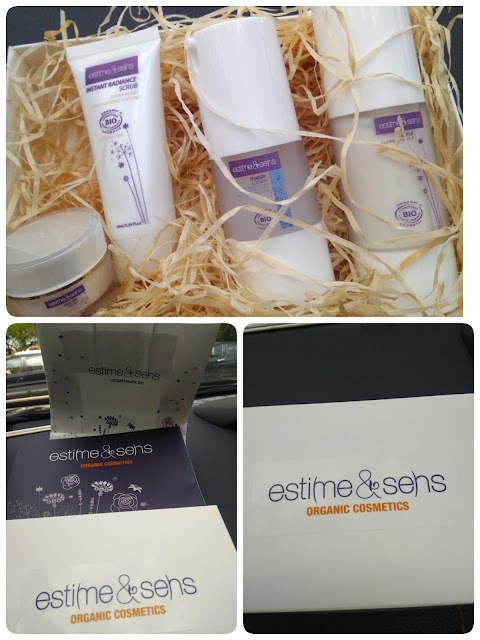 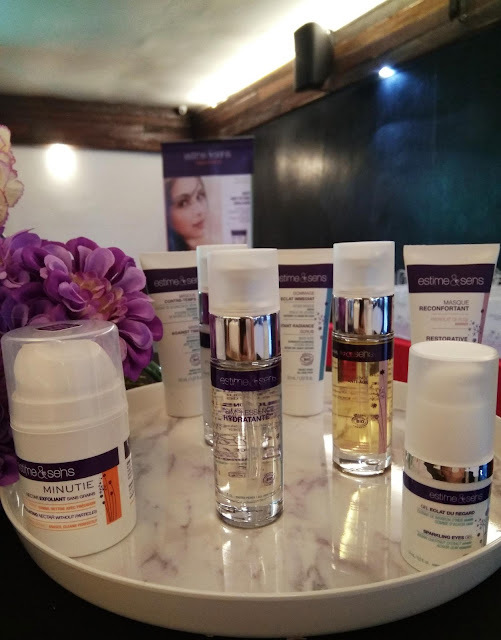 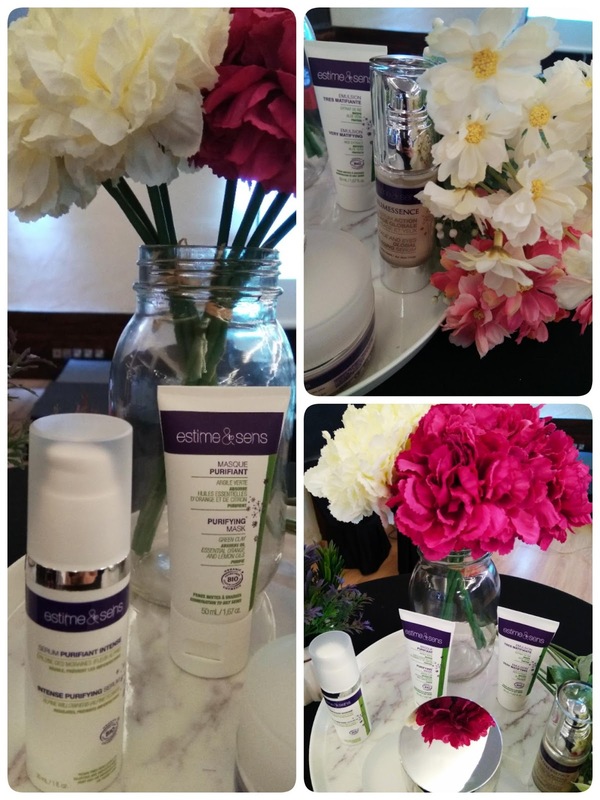 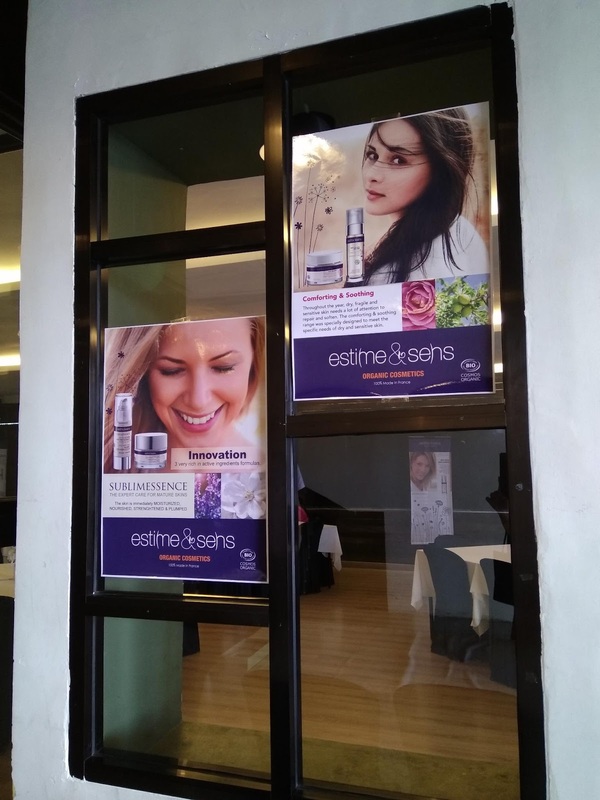 Estime & Sense from France created a full organic skincare range for face that suitable for all skin types. 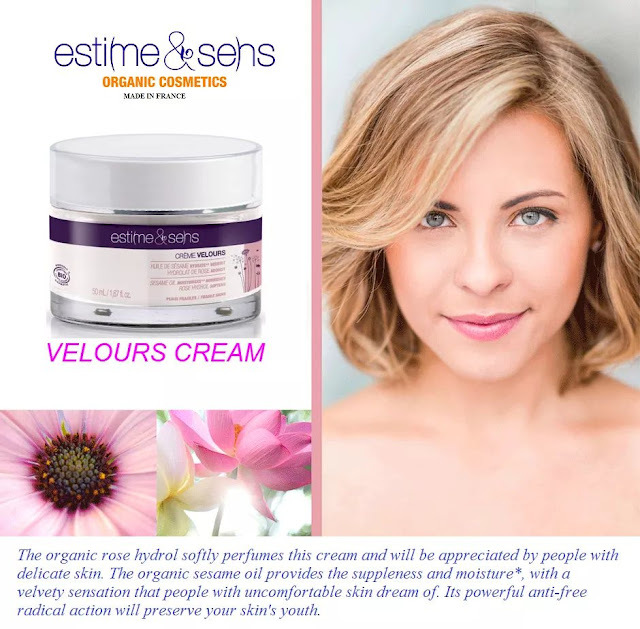 I personally love the VELOURS CREAM with the organic rose hydrol softly perfumes this cream with delicate skin. 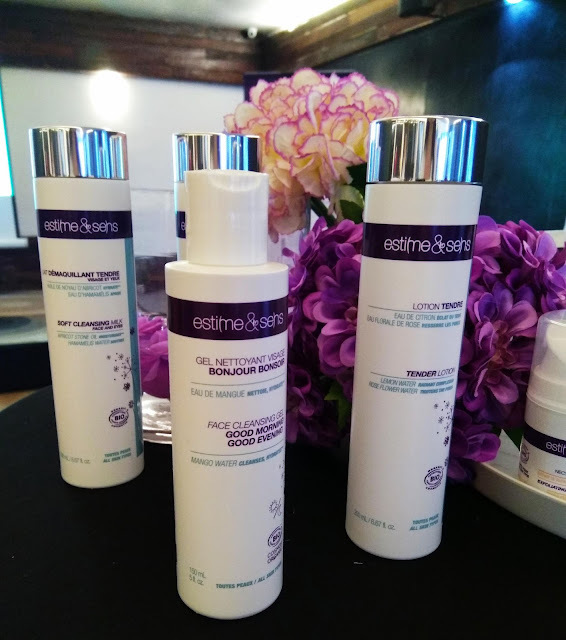 The organic sesame oil provides the suppleness and moisture*, with a velvety sensation that people with uncomfortable skin dream of. 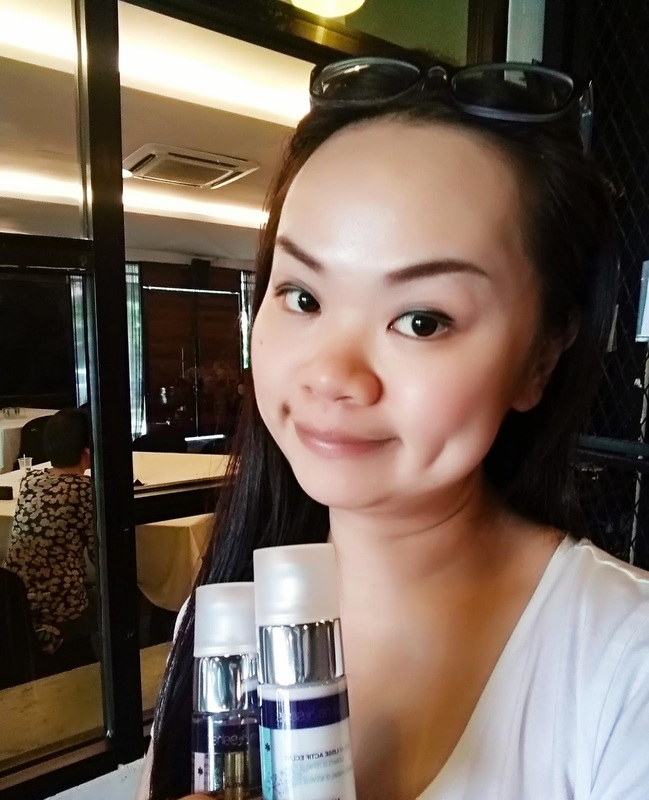 Its powerful anti-free radical action will preserve your skin's youth.